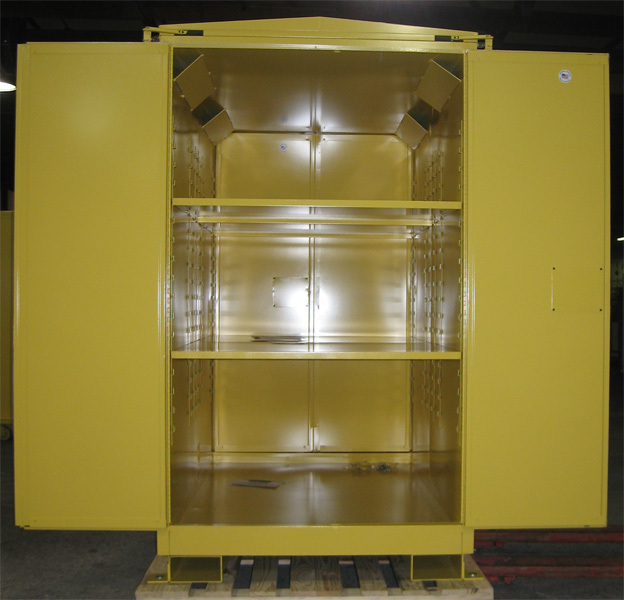 Let us help you design an all steel cabinet to meet your specific needs. 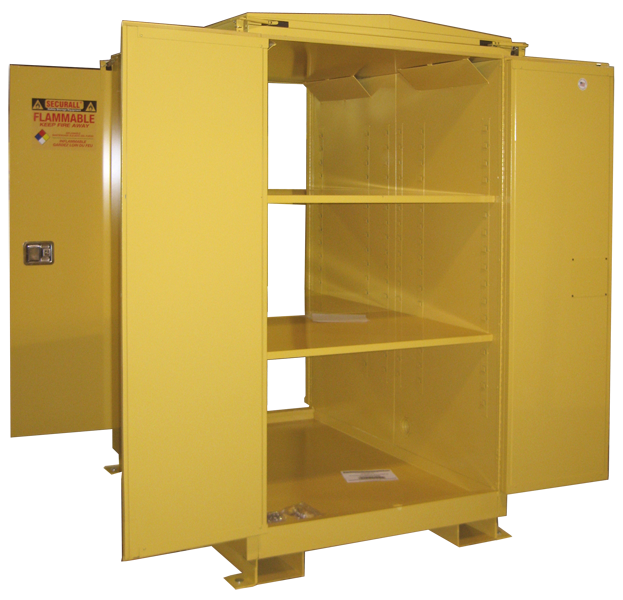 Cabinets can be constructed to comply with both NFPA and current OSHA regulations. 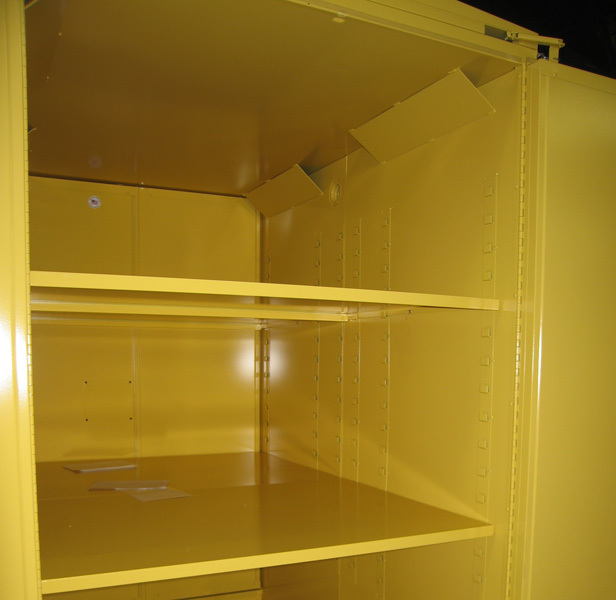 Cabinets can be made in almost any size or shape. Example: To fit under hoods, on top of counters, free standing or wall mounted. Image 1 Dual Access Cabinet. 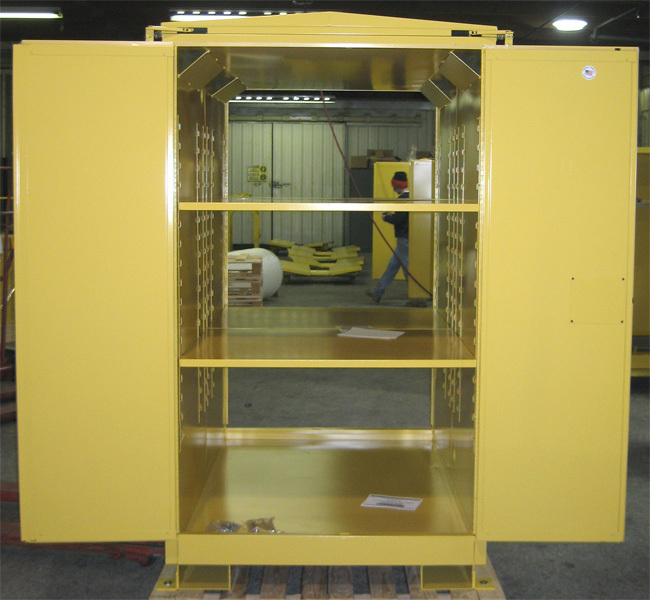 Image 2 Dual Access Cabinet. Image 3 Dual Access Cabinet. Image 4 Dual Access Cabinet.